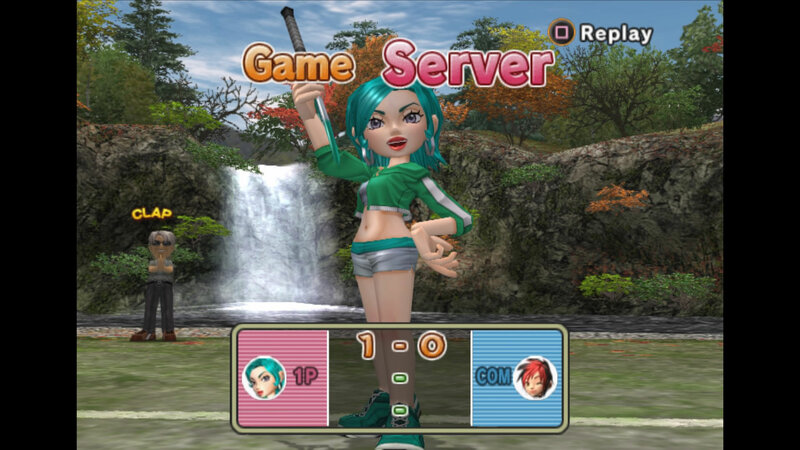 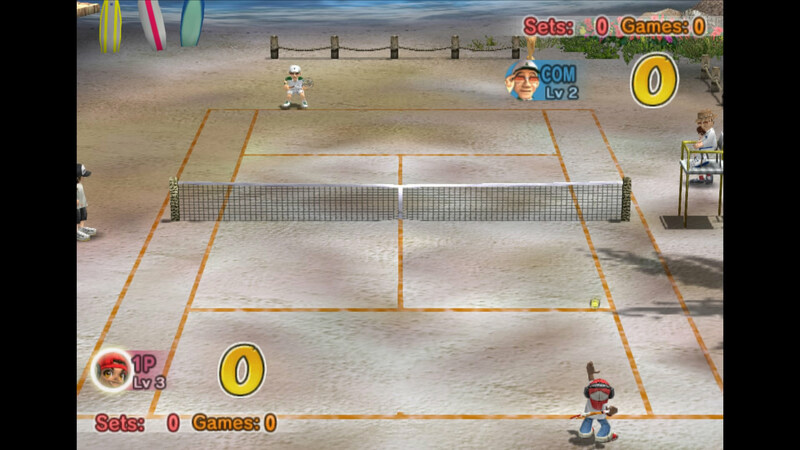 Experience Hot Shots® Tennis for the PS2™ system with 1080p up-rendering and Trophies. 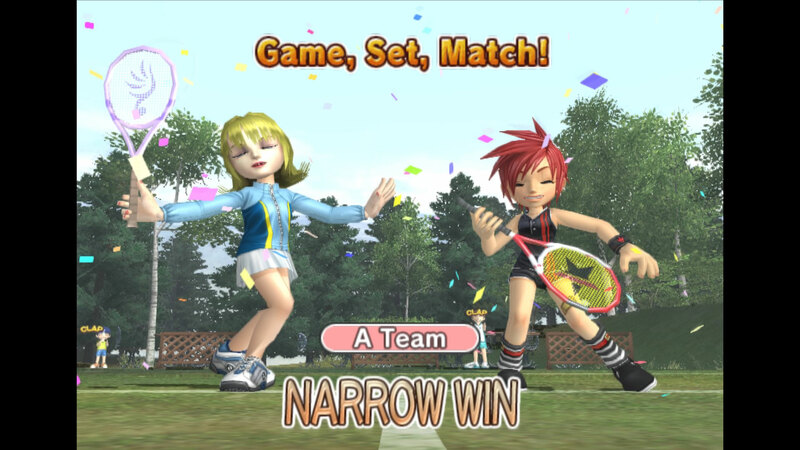 Additional enhanced features include Share Play (Active PS Plus membership may be required), Remote Play, Activity Feeds and Second Screen support for game manuals with PS Vita or PS App. 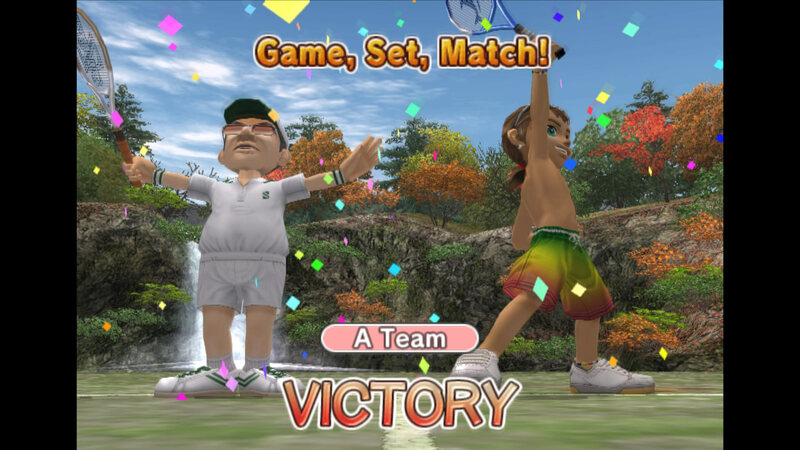 Welcome to Tennis, HOT SHOTS Style!! 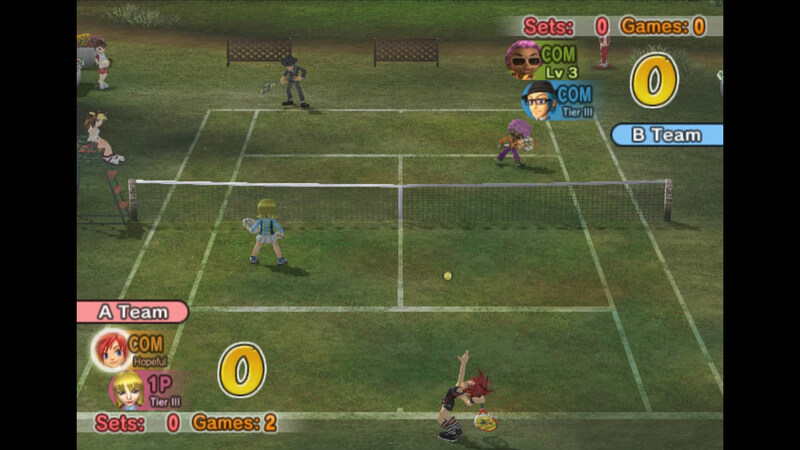 Finally, a Tennis game for everyone! 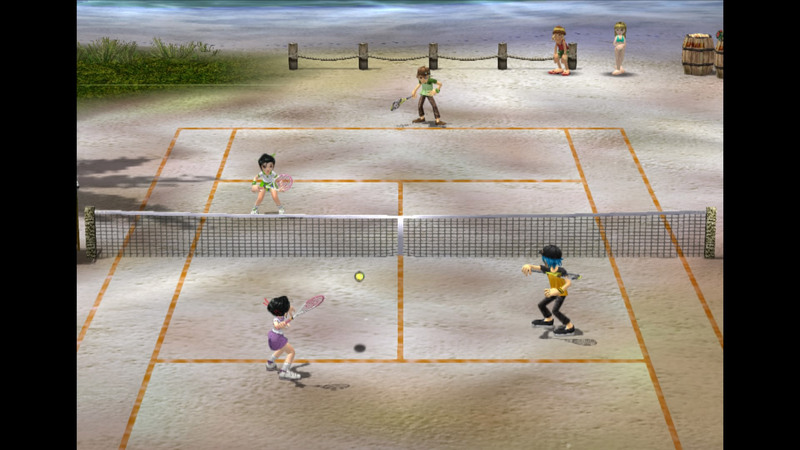 Filled with classic Hot Shots personality and true tennis gameplay, play against a quirky case of tennis pros challenge friends and family in singles or even 4 player doubles matches. 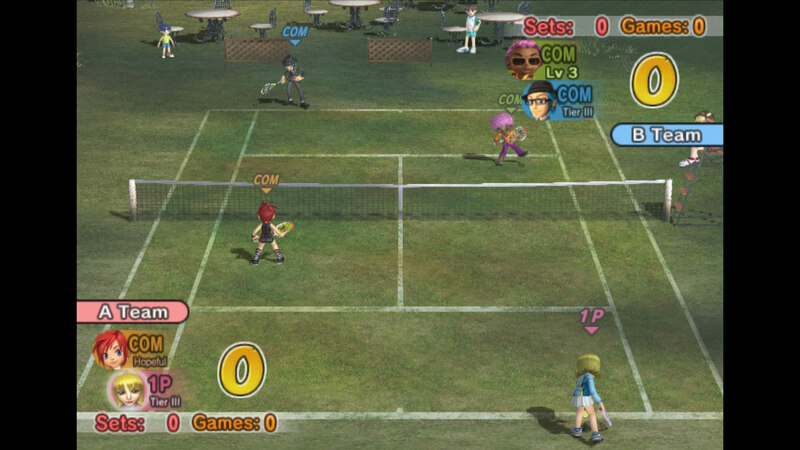 The sport of Tennis will never be the same! 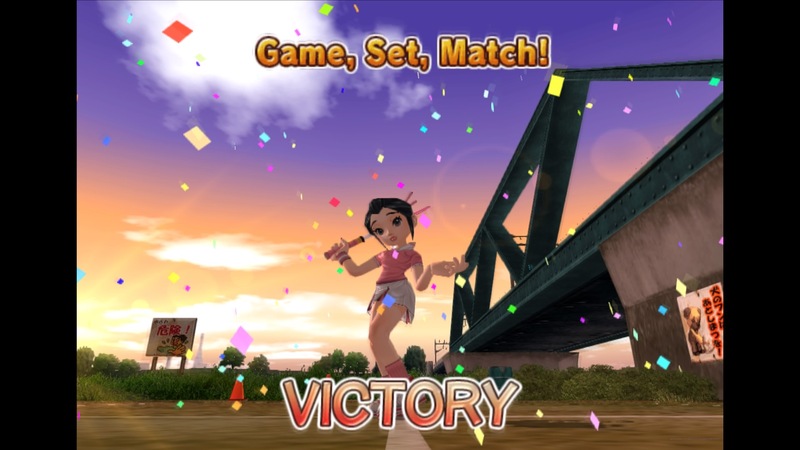 • 13 Hot Shots to Choose! 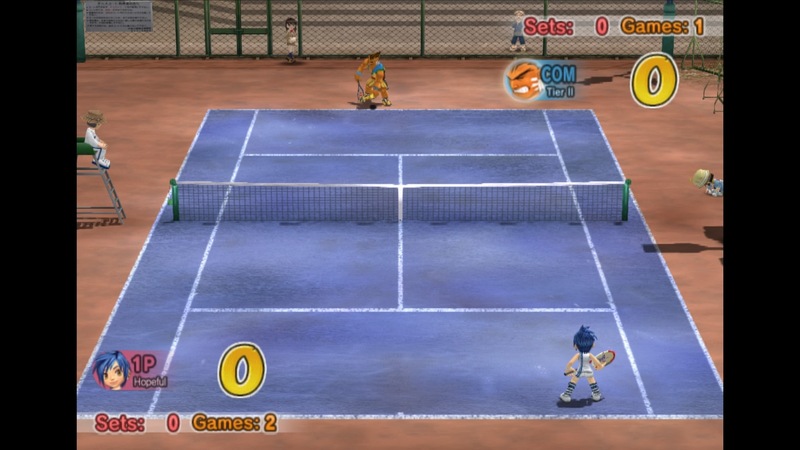 • Master 11 Exotic Courts! 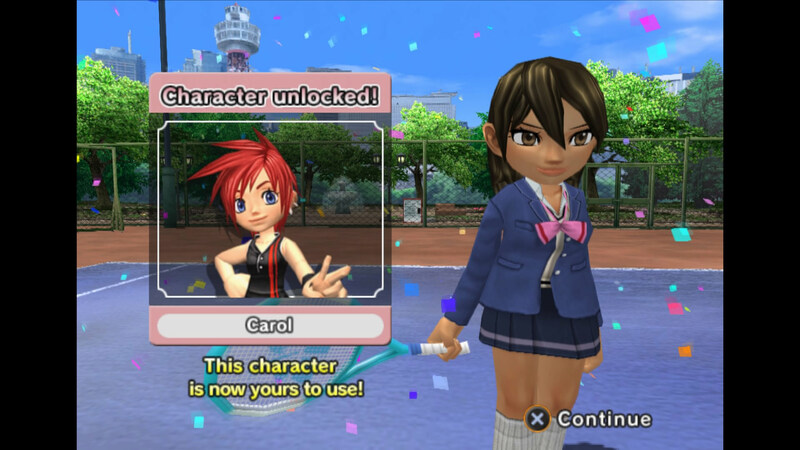 © 2007 Sony Interactive Entertainment Inc.